The Air Delights Commode Mat's unique on trend design provides an upscale look to catch & neutralize urine splatters for 60 days. 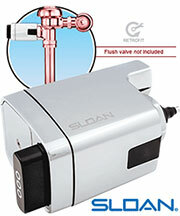 It is perfect for mens bathrooms without urinals. It absorbs & neutralizes twice as much urine as other mats preventing urine contamination to other areas. The Fresh mats come with a maintenance indicator and last twice as long as competing mats, saving time and money. 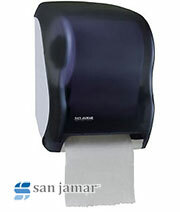 Eliminates cross contamination of urine from the restroom to other areas of a facility or restaurant. Reduces cost in use by 50%. Lasts 2X longer than other mats, saving money and affordably placing mats in more businesses. Super absorbent locks in 2-4 times more urine than other mats. Neutralizes urine with diaper industry technology. Every mat has a mold inhibitor and odor counteractant specifically designed for urine. 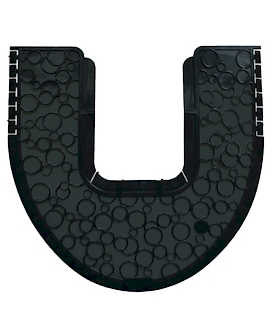 Protects from slip & falls with non-slip bottom, that keeps floors drier, by keeping mats under urinals. Ideal for high traffic areas such as casinos, convention centers, airports, gyms, restaurants theaters, hospitals, offices nursing homes, day care centers and more! Air Delights Commode Mat absorbs and neutralizes uric acid, protecting your floors and keeping your restroom smelling great. An impenetrable bottom plastic layer keeps urine off the floor while a superabsorbent top layer consumes and neutralizes urine. Every mat is impregnated with a mold inhibitor and odor counteractant specifically designed for urine. Fresh mats come with a maintenance indicator and last twice as long as competing mats, saving time and money. 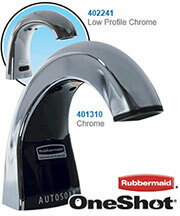 The upscale design is available in 3 different color schemes to match any decor.